Financially crippled during the 1997 Asean Economic Crisis, also known as the Tom Yum Goong crisis, Philippines airlines are at last flying high, while those in other Asean countries are still battling strong head winds. Recent reports show the country’s full service and budget carriers announcing impressive growth figures, with the two largest – Philippines Airlines (Pal) and Cebu – placing bullish orders for new aircraft over the past 12 months, the most recent by national flag carrier Pal last month. From being one of the Philippines’ largest corporate failure stories, Pal has clawed its way back from receivership and is slowly regaining the sort of pride befitting the oldest commercial airline in Asia still operating under its original name. With a fleet of 59 aircraft flying to 41 destinations, Pal placed a US$1.85 billion order for six new Airbus A350-900s last month at the Singapore Airshow. 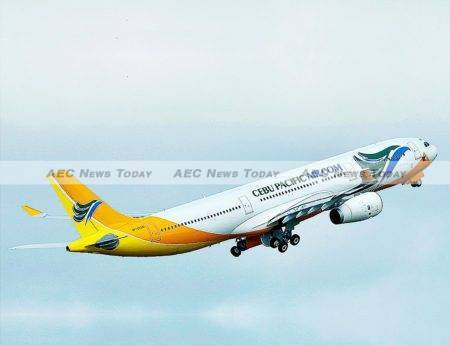 The Pal-Airbus deal follows an order by the largest Philippines low-cost carrier, Cebu Pacific (Cebu), for 16 ATR-200s, with the option for ten more, in a deal worth $634 million at last year’s Paris Air Show. Cebu is a subsidiary of JG Summit Holdings headed by Lance Gokongwei, one of the most prominent businessmen based in Cebu City. It currently offers domestic and international flights to 64 destinations, with a fleet of 57 aircraft. Cebu – along with its subsidiary, Cebgo – is the largest of four Philippines low-cost carriers (the remaining being Zest Air, Tigerair Philippines, and Philippines AirAsia). According to Philippine AirSpace blog, it’s also Ninoy Aquino International Airport’s top airline in terms of monthly one-way seat capacity. Between March 2015 and February 2016, Cebu increased seating capacity by 10.4 per cent, while Pal’s increased by 10.2 per cent. 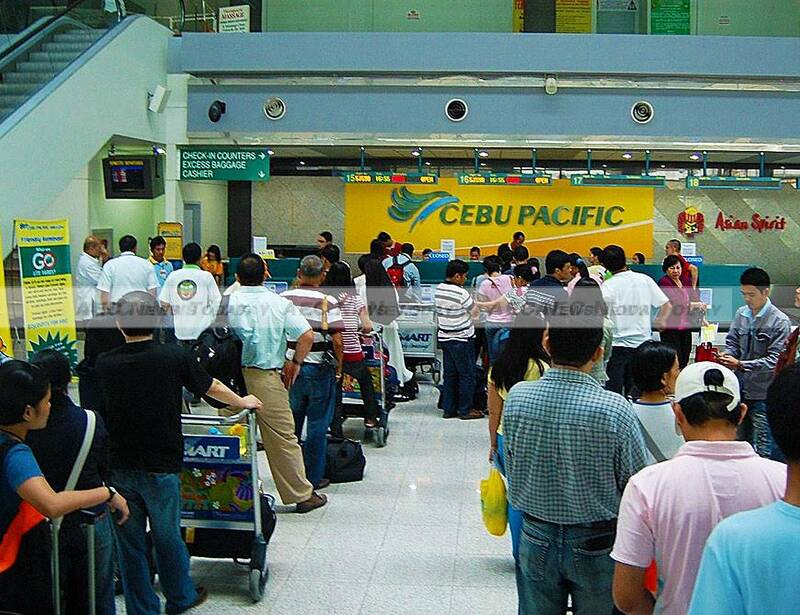 In February, Cebu reported that it flew 18.4 million passengers in 2015, a year-on-year increase of 8.87 per cent over the 16.9 million passengers flown in 2014. Flights, it said, were operating at an average 83 per cent capacity. 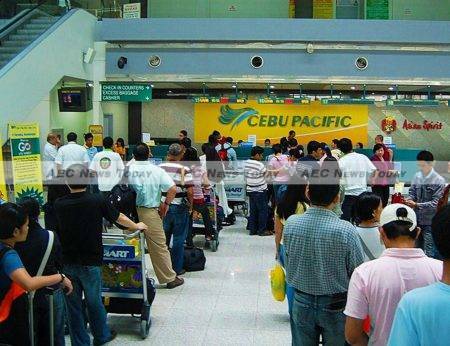 Last December, the Centre for Asia-Pacific Aviation (Capa) described Cebu and Pal as ‘among the five most profitable airlines in Southeast Asia in the first nine months of 2015’. According to data compiled by Capa, Cebu recorded a profit of $156 million over the nine-month period, while Pal recorded $124 million. 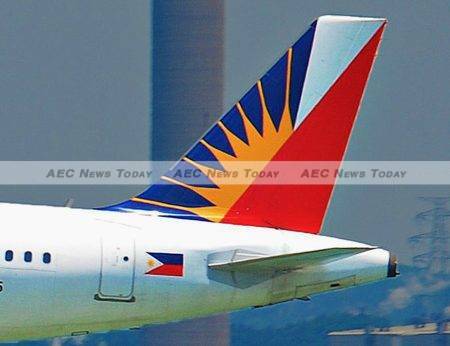 The two Philippines airlines were also among 10 Southeast Asian airlines to report a profit during that period, it noted; the remaining nine did not record any profits. In 2014, Cebu recorded a net profit of $18.47 million (P853 million), a year-on-year increase of 63 per cent over 2013. In December, the Philippines Civil Aeronautics Board (Cab) approved Cebu’s request to be designated an official carrier under the Asean Multilateral Agreement on Air Services (Maas), commonly referred to as ‘the Asean Open Skies agreement’. 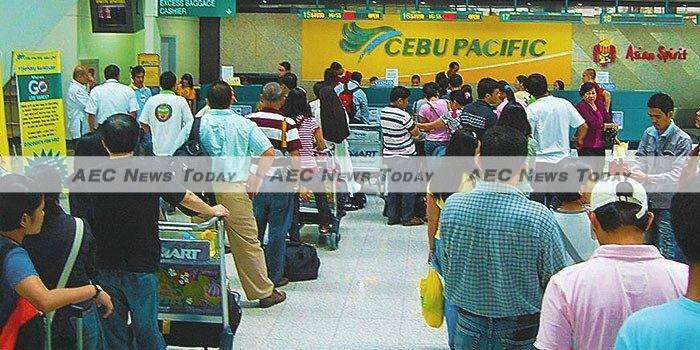 It also cleared the way for Cebu to introduce flights from Manila to the United Arab Emirates, Taipei, and Kaoshuing in Taiwan, as well as Moscow and Vladivostok in Russia. A week before the Cab meeting, Cebu launched three new routes: Manila to Fukuoka, Cebu to Taipei, and Davao to Singapore. And on March 15, the airline is scheduled to commence its first route to a US destination, with the introduction of flights from Manila to the island territory of Guam. Having committed to the Airbus deal, Pal is now preparing to spread its wings even further by adding more flights and increasing capacity. In 2014, Pal’s passenger numbers grew by 92 per cent year on year, from five million in 2013 to 9.6 million. From losses of $251.5 million** (P11.9 billion) in 2013, the airline then reported a profit of $2.7 billion** (P127.7 billion) in 2014, breaking a string of red-ink reports. The turnaround was partly attributed to the reintroduction of direct flights to New York, a destination it had cancelled in 1996. Pal’s transpacific business accounts for about 31 per cent of revenue, with flights to Asia and Australia accounting for about 42 per cent. The domestic market, where it commands about a 30 per cent share, makes up the balance. According to a report in the Phnom Penh Post last month, Pal is set to introduce direct flights between Manila and Phnom Penh in the near future. The report quotes Keo Sivorn, director-general of the State Secretariat of Civil Aviation (SSCA), as saying the “Philippines ambassador had requested that his agency issue a permit for the Philippine flag carrier to open its first air connection to the Cambodian capital”. However, the same article also quotes Pichr Sopontara, routes development manager at Cambodia Airports (CA), as saying Pal’s intentions are to fly to Siem Reap, the gateway to Cambodia’s Angkor-era temples: a destination that low-cost carrier rival Cebu already services. In 2015, the Philippines was visited by 5.3 million foreign tourists – about 99 per cent of them cruise-ship passengers – injecting $6 billion, or about 8.5 per cent of Philippines GDP, into the local economy. For 2016, the government is targeting a 13.2 per cent increase to six million foreign arrivals, hoping to generate $6.5 billion in revenue. This figure is closer to the government aim that the airline sector grow to account for 10 to 12 per cent of Philippines GDP within the next five years. Speaking on the sidelines of the Hospitality Investment Conference (Hic) in Manila in January, Philippines Tourism undersecretary Benito C Bengzon Jr said greater air connectivity and expanding capacity are two of the three critical factors necessary to drive growth in tourism. The third is continuing the aggressive marketing and promotions campaign by the Philippines Department of Tourism. Accessibility, particularly via air, is key to achieving the industry’s growth goal, he added. With national flag carrier Pal and its much younger rival, Cebu, flying into 2016 on a high, Philippines airlines look set to fuel the Philippines economy. This is more than can be said for certain other national flag carriers in Asean: Thai Airways International, which has posted annual losses the past two years, expects to show another loss for 2015 before returning to profitability this year, partly as a result of selling aircraft, dropping routes and cutting other costs. Evangeline Iñigo Alfe has a strong background in business and accounting having obtained a Bachelor of Science in Commerce, majoring in Accounting from the University of San Carlos, Cebu City, Philippines 1986. In the year 2000 she obtained a Masters in Education, majoring in Teaching English as a Second Language from the University of the Philippines in Visayas, Cebu City. Since then she has put her academic experience to good use working in research, analysis, and writing roles for a range of organisations as well as for online and off-line publications.